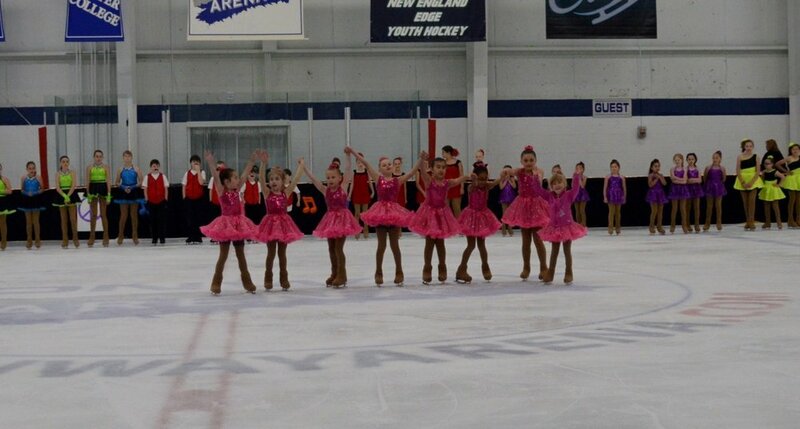 On June 3, 2017, skaters from Conway Arena's Learn to Skate program and the Gate City Figure Skating Club presented their annual spring show to the theme "Live-Love-Skate". The heartfelt performances to songs such as "Wings", "I Will Survive" and "Try Everything" resonated with the theme as ten groups and eight soloists entertained the audience. 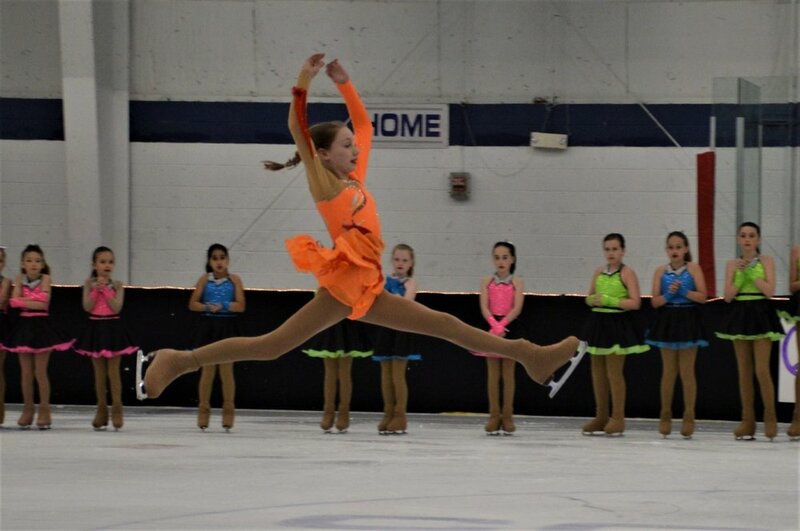 Guest skaters Cate Fleming and Jedidiah Isbell were a highlight of the show, and club skater Jenna CaraDonna was honored as the top fund raiser in the club's Sk8 to Elimin8 Cancer fundraiser in April. After the show, skaters and their families relaxed at the now-traditional cast party which featured open ice for skating, refreshments and cake.